A perfect flavor combination to celebrate summer. 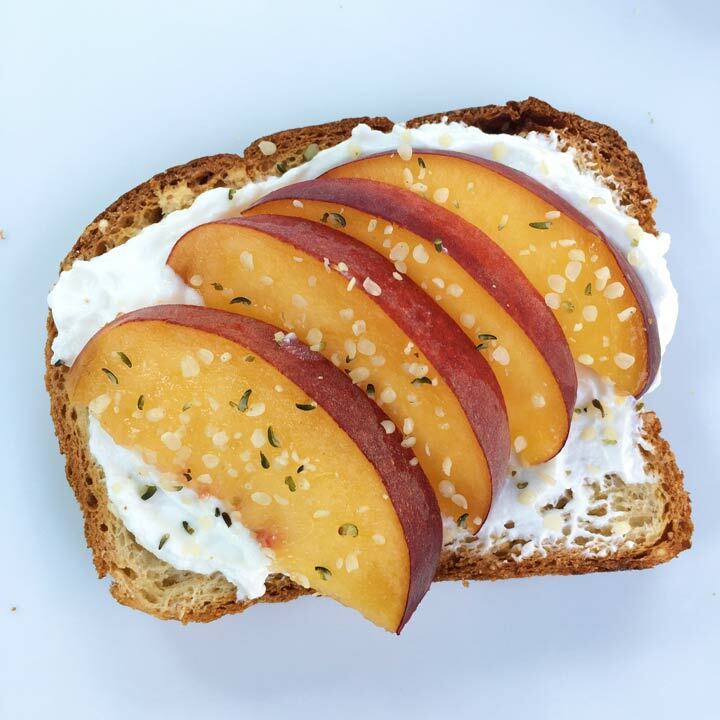 Toasting the day with Peaches n’ Cream Toast because I’m holding on to summer & it’s a l-o-n-g weekend! 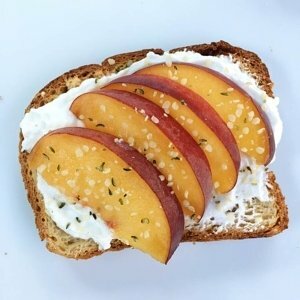 My new love for toast as the perfect post-workout snack is real, and this one has my son thinking I might be onto something. So yum! Canyon Gluten Free Multigrain Bread.